August, 2018 | Comfort First Heating and Cooling, Inc.
Why Do I Need to Get My Air Conditioning System Cleaned? When people think of air conditioning maintenance, they often think of fixing or even replacing worn out parts to keep the system running smoothly. 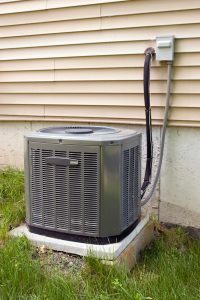 That is certainly a big part of it, but it’s not the only thing you need to do to keep your air conditioner in good shape. You also should have your air conditioner cleaned at least once a year in order to keep it functioning properly. Why is it so important to have the air conditioner professionally cleaned? Have a look below. 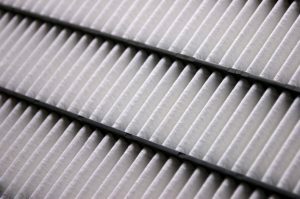 Posted in Indoor Air Quality | Comments Off on Why Do I Need to Get My Air Conditioning System Cleaned?